“The western countries pay no attention to family values. 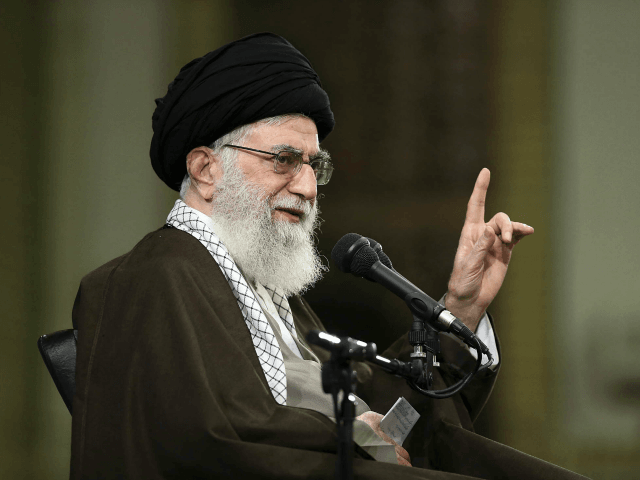 The [mainstream] western lifestyle is truly in contradiction to family values,” Khamenei said during a meeting with the Islamic Consultative Assembly (Majlis). Iran has yet to provide women with equal rights and the compulsory hijab is an issue that still haunts many of the Western-oriented and mostly secular women and youth living in the country. Trump administration opponents have condemned U.S. immigration policies all week, claiming that keeping illegal immigrant children in boarding facilities while their parents are processed is inhumane. The White House insists it is working to make progress on immigration reform and the United State’s illegal immigration problem. On Wednesday, President Trump announced that he will soon sign an executive order that would end the process of separating children from families after being detained for crossing the border illegally. Iran leads the Middle East in state executions and is rivaled only by Saudi Arabia in that metric. China carries out the largest number of executions in the world. As for Yemen, Iran’s adventurism in the country, and its backing of Houthi rebels, has resulted in a bloody proxy war between the Shi’ite Islamic Republic and Sunni Saudi Arabia that has left most of the country relying on humanitarian aid to eat.